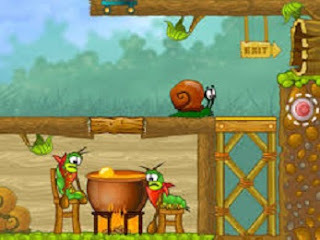 Description : Play Snail bob 2: birthday party on cat mario ! Help snail Bob on his continued journey. Snail bob 2: birthday party is totally free and requires no registration!